Senator Bernie Sanders and Representative Mark Pocan along with Democratic colleagues introduced the Workplace Democracy Act on May 9 in the House and the Senate. The legislation aims to curb corporate abuses, wage stagnation, protect workers from being penalized for organizing activity, and streamline the process for organizing a union at a workplace. It would end right-to-work for less laws by repealing Section 14(b) of the Taft Hartley Act, which has allowed 28 states to pass legislation eliminating the ability of unions to collect fair share fees from those who benefit from union contracts and activities. 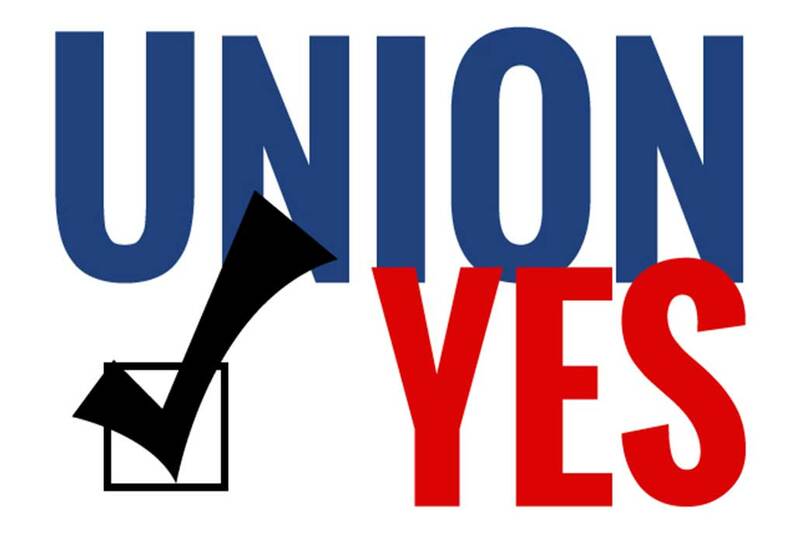 Under the legislation, when a majority of workers at a company voluntarily sign union authorization cards they automatically achieve union representation. Companies would not be allowed to deny or delay a first contract with workers who have voted to join a union. Unions would be given the right to have members’ voices heard through secondary boycotts and picketing and would have the right to know how much employers are spending on anti-union campaigns. The bill would also stop employers from ruthlessly exploiting workers and denying them overtime by falsely categorizing them as independent contractors. The House and Senate bills have a number of Democratic co-sponsors including California’s Kamala Harris, Mark DeSaulnier, Mark Takano and Barbara Lee. Not surprisingly, there are no Republican co-sponsors.